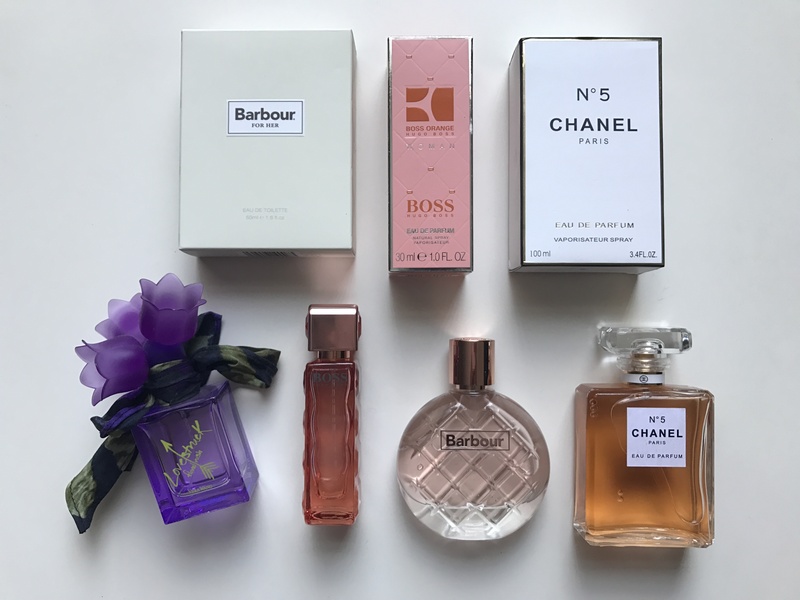 As the sun has made an appearance lately, I thought it’d be a great idea to share some of my favourite fragrances with you. As I know there’s nothing better than a good fragrance when the sun is out. *Barbour For her Fragrance – Selfridges. 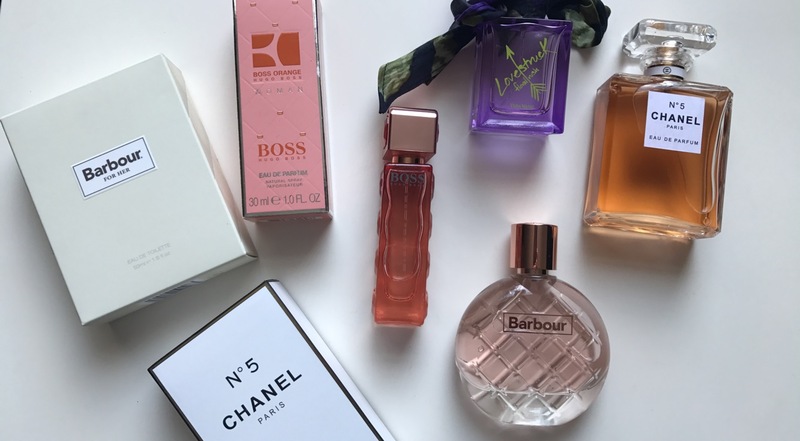 This definitely is one of my favourite fragrances, it has such a fruity scent which you can’t go wrong with especially when the sun is shining. It’s such a pretty scent of sweet vanilla. The packaging I mean you can’t go wrong with rose gold! Hugo Boss Orange Fragrance For Her. 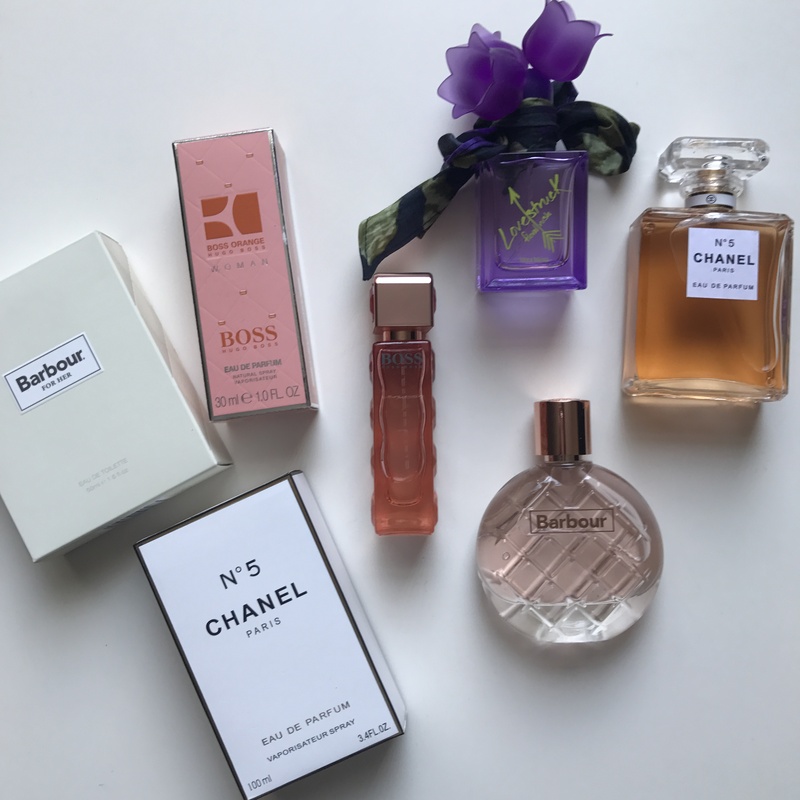 I’m pretty much going tell you all of these fragrances are my favourite. But I do love this one! It has to be the one I wear as a special fragrance as it has such a gorgeous scent I want it to last forever. I love oranges so every time I spray this I fall in love every time. Chanel No5 Paris – Feel Unique. This again has a floral scent and it is such a classic. I mean you cannot go wrong with a bit of Chanel. I mean every girl has to own a Chanel perfume right? It’s quite a big perfume so again I like to wear this occasionally not as an everyday spray. Vera Wang Lovestruck Floral Rush – Superdrug. This has such a pink passion scent and I love it. It’s perfect for an everyday spray. I love the fruity scent combined with the pink it adds such a subtle but long-lasting scent. Not to mention how pretty the packaging is and it’s a perfect size for your handbag too! 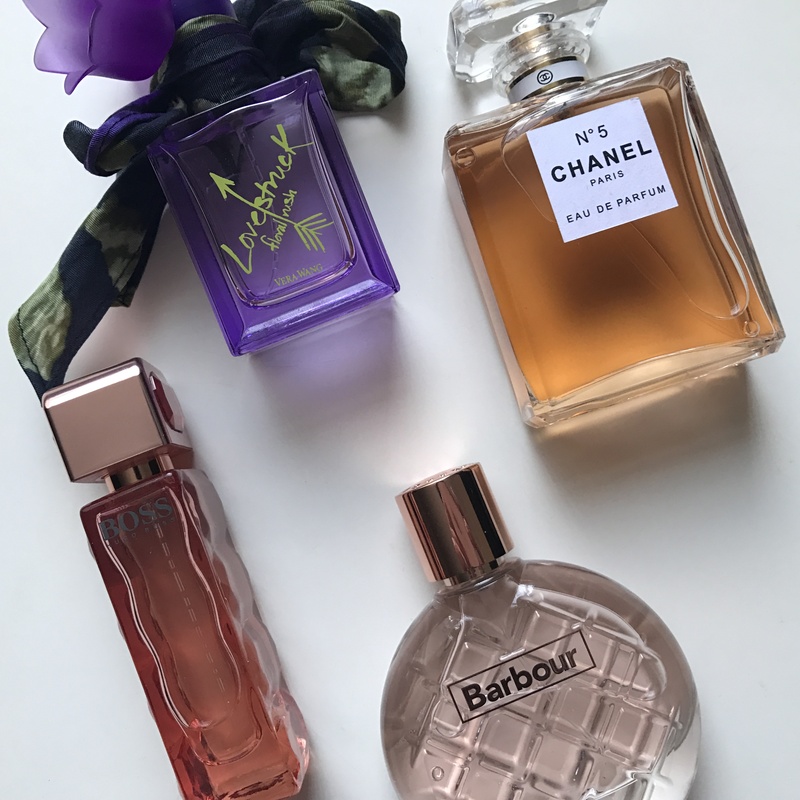 What fragrance have you been loving? Comment below. « 10 Amazing Bathroom products that we’re obsessed with!